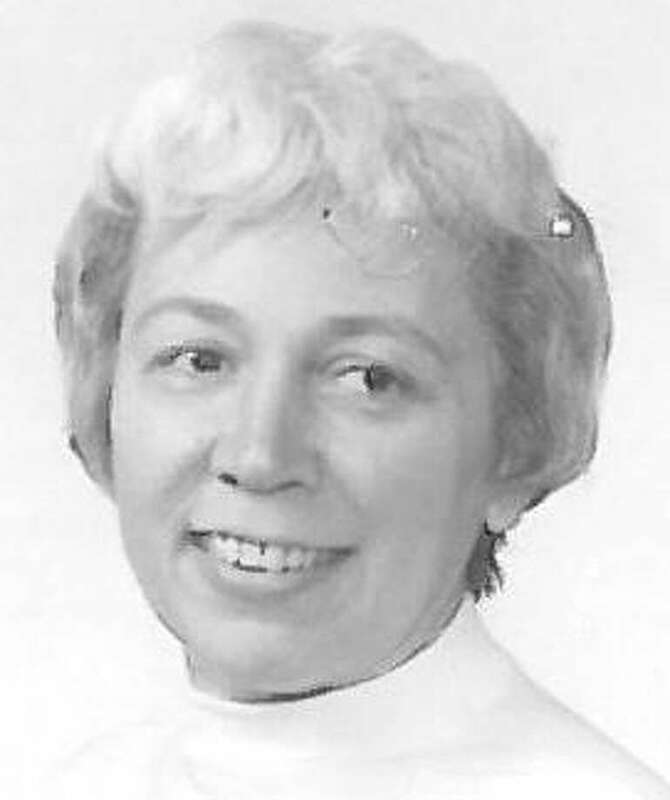 Florence "Kitty" Woolsey Whiteley, 90, a former resident of Fairfield, died July 16 at St. Camillus in Stamford. Born Aug. 27, 1920, in Milton, N.Y., she was the daughter of the late James Perry Woolsey and Jean Patten Woolsey. She was a librarian at Roger Ludlowe High School for 25 years and served as president of the Fairfield Education Association. She was also a parishioner at St. Paul's Episcopal Church in Fairfield since 1967 and volunteered at the Bassick High School library in Bridgeport after she retired. She is survived by a brother, James (Pat) Woolsey of Springfield, Va.; a daughter, Jean Buffham Isler of Stamford; two sons, Richard (Laura) Buffham of Fallbrook, Calif., and John Buffham of Nashville, Tenn.; a stepson, Geof (Suzanne) Whiteley of Casco, Maine; a stepdaughter, Jennifer Whiteley of Mill Valley, Calif.; seven grandchildren, Rosemary Chandler, Matthew Buffham, Miranda Firey, Allison Buffham, Rebecca Whiteley-Peeler, Nathan Whiteley and Taylor Mansur, and seven great-grandchildren. She was predeceased by a sister, Susan, her husband Bill Whiteley, and a son-in-law, Steve Isler. A memorial service will be held at 10:30 a.m. Tuesday, Aug. 9, at St. Paul's Episcopal Church. In lieu of flowers, memorial donations may be made to the Connecticut Chapter of the Alzheimer's Association, 2075 Silas Deane Hwy., Suite 100, Rocky Hill, CT, 06067, or on its website, www.alz.org/ct. The Nicholas F. Cognetta Funeral Home and Crematory handled the arrangements. To leave online condolences, visit www.cognetta.com.